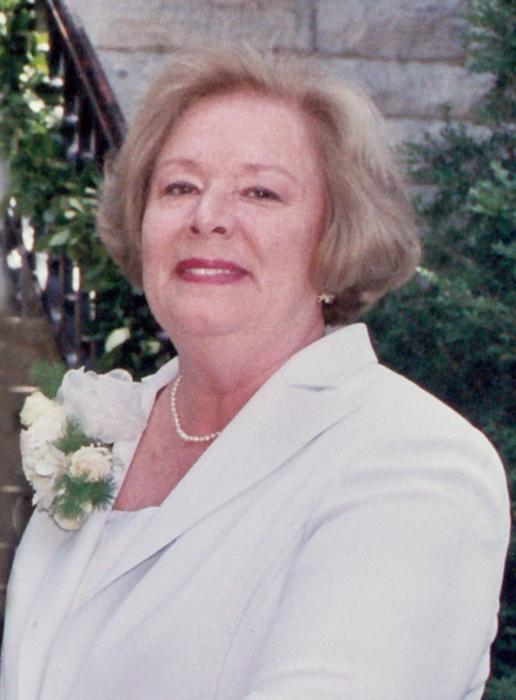 Penelope Janet Hitchcock ‘Penny’ Thomas, 72, of Due West, SC, wife of Dr. Howard E. Thomas, died Sunday, February 3, 2019 at the Abbeville Area Medical Center. She was born in Sussex, England to the late Douglas H. and Joan Miles Hitchcock. Penny studied teaching at college in Bristol, England and upon graduation in 1968 Penny and Howard moved to the United States for two short years. Those two short years flourished into an amazing life and teaching career helping students with special needs at the Davidson School in Atlanta, GA and then at the Hollis Center in Greenville. Penny worked with students and parents at Erskine College in Student Services and retired with 30 years of dedicated service to Erskine. She was a member of Honea Path Presbyterian Church. Penny was a teacher, a friend, and a mentor to many. She guided students and families with her caring nature and warm smile. She cared for all and helped people find their path and laugh along the way. Family was at the heart of Penny’s life, family which included all those fortunate enough to call her friend. In addition to her parents, Penny was preceded in death by her infant daughter, Megan Harriet Thomas and is survived by her husband of 50 years, Howard, of the home; her daughter, Emma Thomas Dean (Gavin), of Columbia; a sister, Diana Elliott (Peter) of Guilford, England; four beloved grandchildren, Miles Thomas Dean, William ‘Wills’ Howard Dean, Jonathan James Dean and Megan Harriett Dean; and adored nieces and nephews. Penny’s was a life very well lived, and very well loved. The family will receive friends 2:00PM – 3:00PM, Thursday, February 7, 2019 in the Honea Path Presbyterian Church fellowship hall. Funeral services will begin at 3:30PM in the church sanctuary with the Rev. Deborah Broadwell officiating. Burial will follow in Greenville Presbyterian Church Cemetery. Memorial contributions, in memory of Penny, may be sent to PAWmetto Lifeline, 1275 Bower Parkway, Columbia, SC 29212. Harris Funeral Home and Cremation Services, Abbeville is assisting the Thomas family.